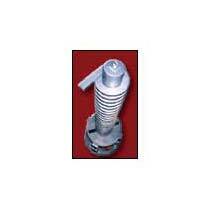 We are counted amongst the topmost Spiral Elevator Manufacturers and Suppliers in India. The Spiral Elevator offered by us is used for conveying many things like powders, small parts, etc. vertically without occupying valuable space. 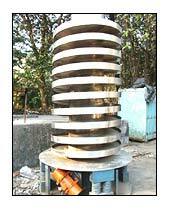 Spiral Elevators helps one to expand vertically. 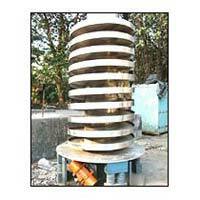 Clients can avail Spiral Elevator at very reasonable rates from us.